2016 – 2017 poet in residence at Malvern Museum. Writer, mother and charity shop manager living in the Malvern Hills. All the images and words are my own unless stated otherwise. If you use them, I would appreciate notification, a name check and a link to this blog. Thanks. From a Quaker family, I took a biology degree, working in Cambridge, UK, and Stanford, California, in biology, psychology and psychiatry departments. In between I worked on a pig farm, as a hotel maid, an accountant, in catering and retail. I can milk a cow, lay a hedge, wield a pickaxe and paint watercolours (but not all at the same time). I allowed myself to begin writing fiction in 2001 and poetry in 2003. 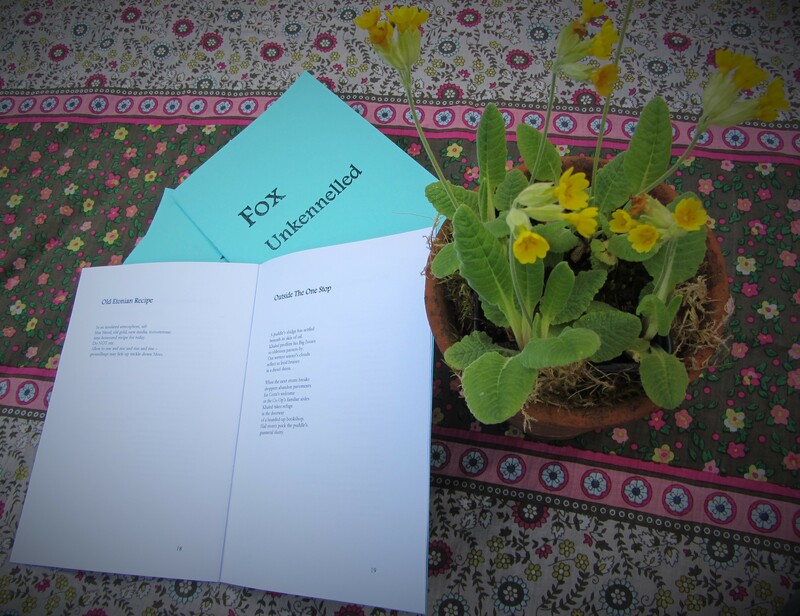 First edition limited print run of 100 copies£5.50 including postage (signed if requested) from the poet. Myfanwy Fox has read at Ledbury Poetry Festival with Malvern Writers’ Circle (2009 – 2014), Worcester Lit Fest since its formation, Swindon Poetry Festival (Drag Kings, 2014) and at many other events. She is a regular with Malvern’s ConFab Cabaret (Fox Pops). 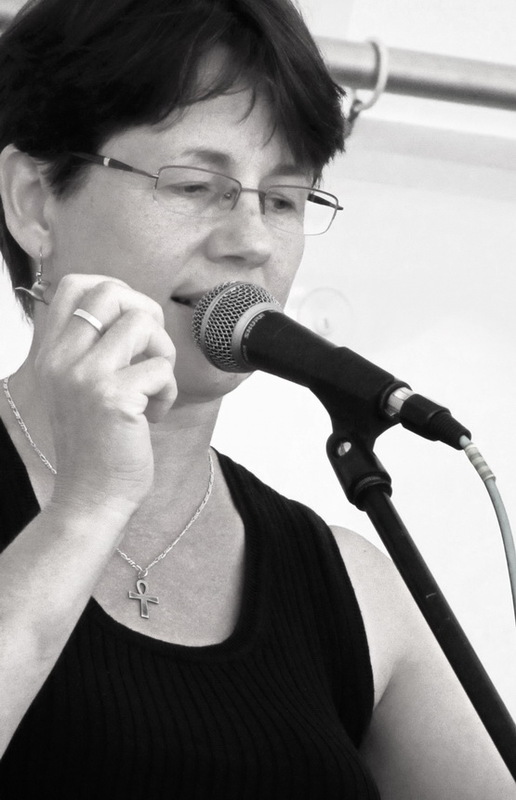 Her work has appeared in journals and anthologies including The Morning Star, Ink, Sweat & Tears, Snakeskin, For Rhino in a Shrinking World, Fit to Work: Poets Against Atos, The Colverstone Review, The Waterhouse Review and many more.